Last week the Port of Zeebrugge and Bruges/Brugge played excellent host to the Cruise Europe conference (CEC) 2019. A record 180 attended the Cruise Europe conference (CEC) held in Zeebrugge from March 4 to 7. 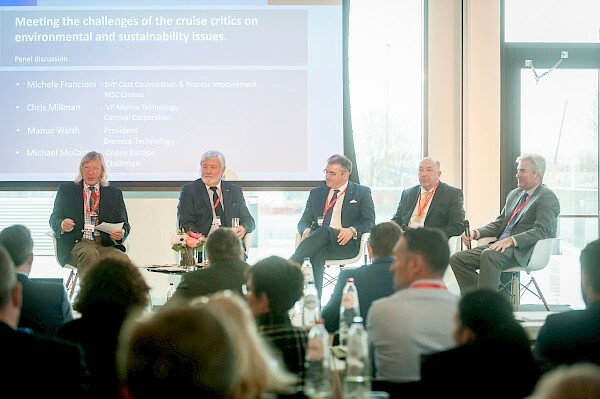 These included members of the association, cruiseline executives, the media and representatives from associations such as European Sea Ports Organisation (ESPO) and Cruise Lines International Association (CLIA). 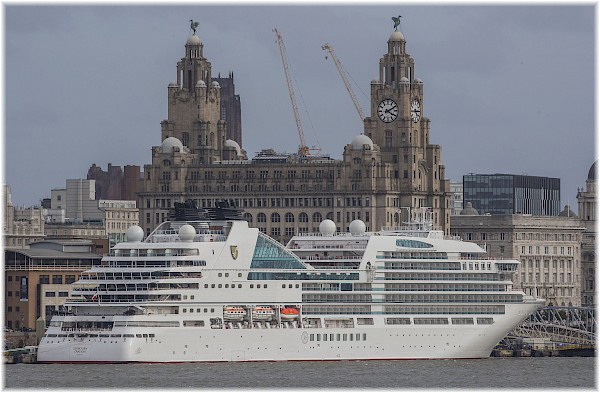 Liverpool Cruise Terminal has reported a 150% rise in passengers this year compared to last. More than 60 calls, with 100,000 passengers and crew were welcomed to Princes Dock, generating more than £7m (€8m) a year to the city’s economy. 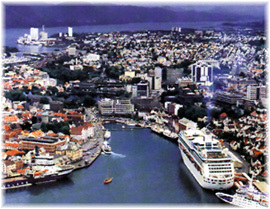 The increase in numbers of cruise passengers and ships visiting Bergen has lead to increased criticism of cruise tourism from the residents of Bergen, politicians and the media. This year the Norwegian port received 342 calls, up 31 on 2017. At the Cruise Europe (CE) AGM in St Petersburg in April 2018, the chairman Captain Michael McCarthy outlined how it would be in the interests of CE as an organisation to retain an ‘Observer and Contributor Status’ to the Atlantic Blue Ports EU project. IJmuiden is quietly going about its business and the results are plain to see. This year 34 calls brought the total since 2012 to 400. First timers are much in evidence. Costa is turning around for the first time next year (Costa Pacifica). 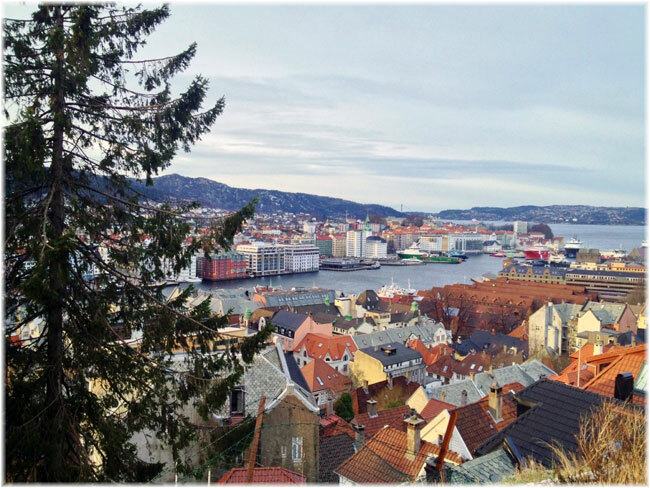 Norwegian Cruise Line is calling for the first time with four calls from Norwegian Spirit. Cruise Europe has been working behind the scenes to upgrade its website. 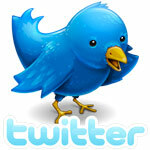 Now up and running it has already received positive feedback.